Wedding, Prom, Special Occasion, Day Make-up or Make-up Lessons. Whatever occasion it is we can make you look and feel beautiful with our fully trained make-up artists. Don’t worry we wont make you look like a clown. We do a full consultation to listen to your needs and together we achieve the look you most desire. 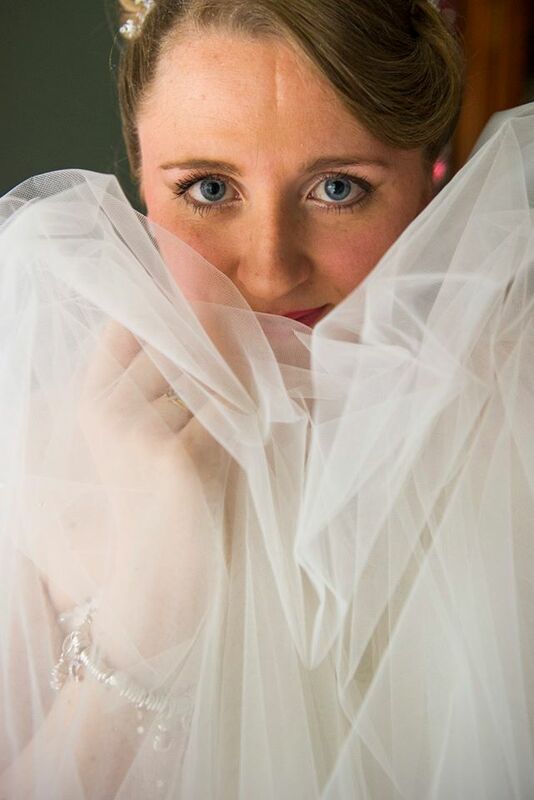 Book your Wedding Make-up with us and receive a Complementary Facial before your trial. Be the bell of the ball with a full application of make-up suited to your needs and skin tone. Our Bridal Make-up is the most competitive price around, why should you pay more on the most important day of your life? Weddings are expensive enough as it is. Even though we are cheaper you will get the full VIP treatment you deserve as the blushing bride. The cost includes 1 trial and on the special day make-up. 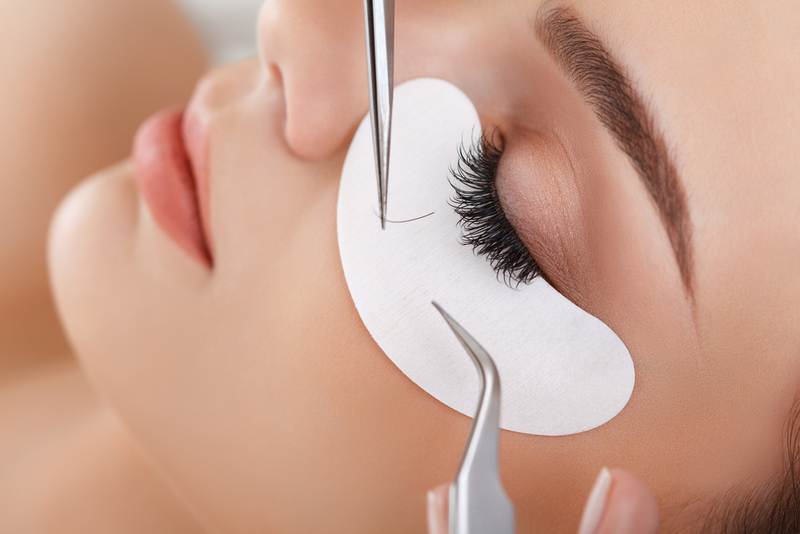 On the trial we can spend as much time as you like until we have the perfect look you’ve always dreamed of. Are you stuck in a rut with your make-up or just dont know what to do to acheive the look you want? Our expert make-up artists will spend up to 2 hrs showing you some tricks of the trade and make-up artist secrets. You can bring your make-up from home with you or we can point you in the right direction of what to use. Dont want to do it alone? Why not have a make-up party at home. you could even get one FREE OF CHARGE. Toni-Nicole did my make-up for my wedding, it was so lovely and subtle but it lasted all day. I got the look I wanted for my big day which really made me feel like a million dollars. Katherine Daniels is a result-driven treatment and retail line for the face and body. Our active ingredients are from plant, marine, Collagen and biotechnology sources. 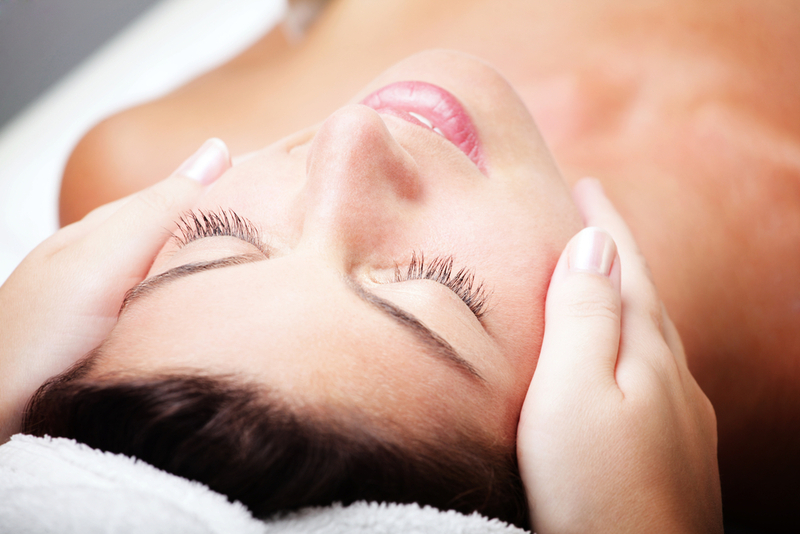 Giving you the best results even after just 1 treatment.